The Downtown Raleigh Alliance and the City of Raleigh have partnered to bring a new farmers market to Downtown Raleigh in the newly renovated Moore Square Park. The Market will launch on Wed., June 5 from 4-7pm in the historic City Market adjacent to Moore Square. City Market will host the Market through June 26, 2019. 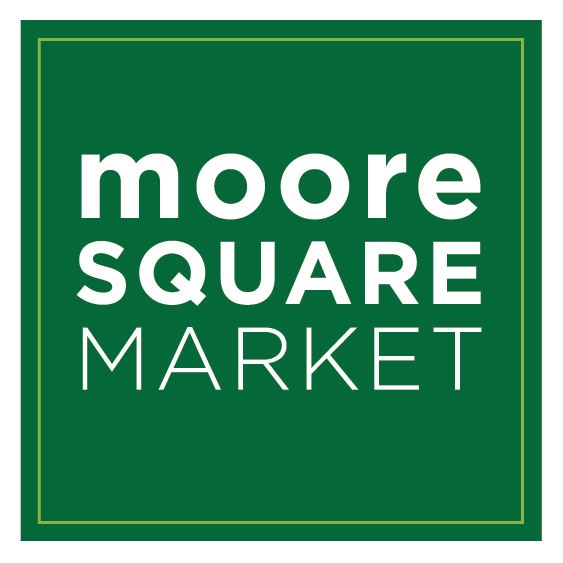 Beginning on July 3, 2019, the Market will transition to Moore Square Market each Wednesday from 4-7pm through Oct. 16, 2019. The Market will feature over 20 vendors along with entertainment, educational programming, and special events.